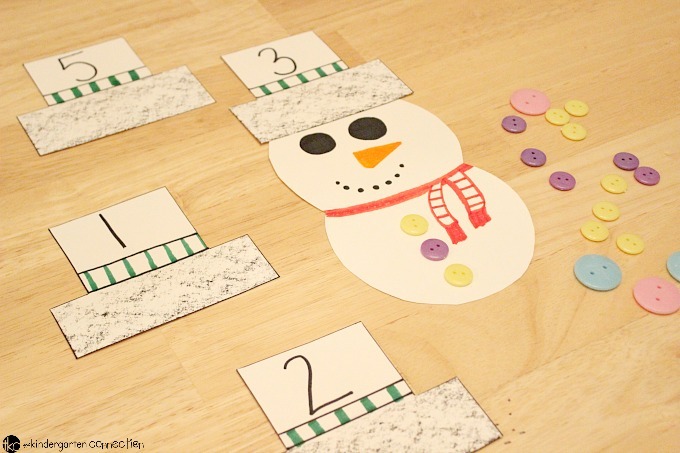 Try this Snowman Button Counting Activity. 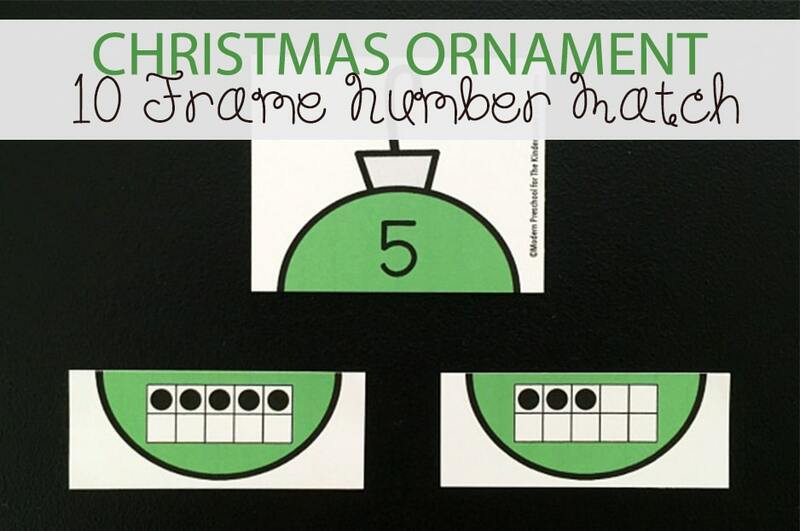 This Christmas counting activity is great for preschool math! I just can’t get enough of the cuteness of snowmen in wintertime. They are simply adorable! 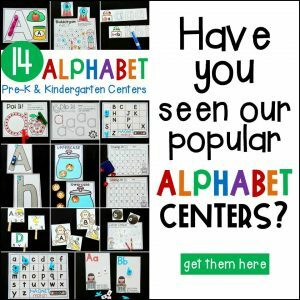 There are so many learning activities that you can do with Mr. Snowman. 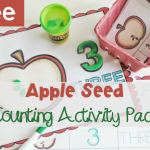 Making this DIY counting activity is simple and frugal! 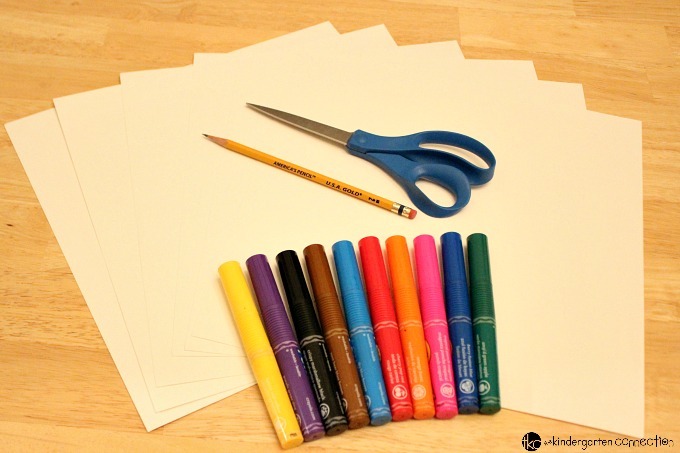 You can use supplies that you already have on hand. 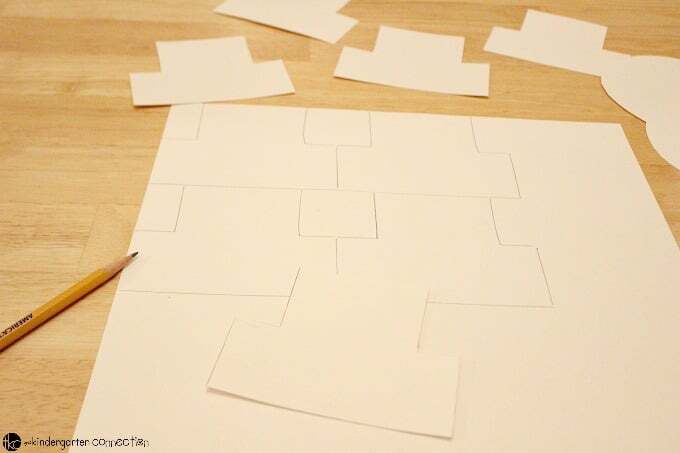 Make sure to choose a thick paper and also consider laminating the activity pieces once assembled. 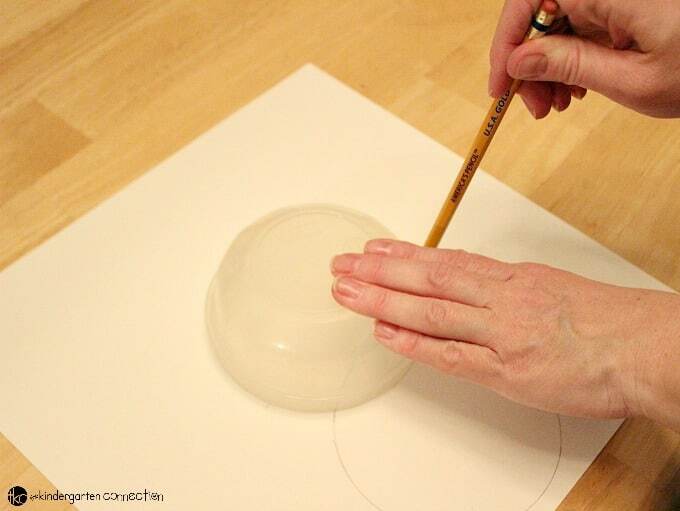 Using card stock and the bottom of a small bowl, trace 2 large circles in the center of the paper. 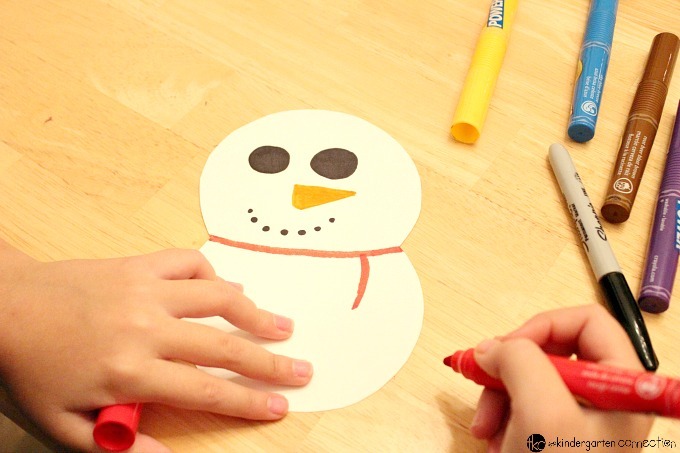 Draw a top hat for your snowman. 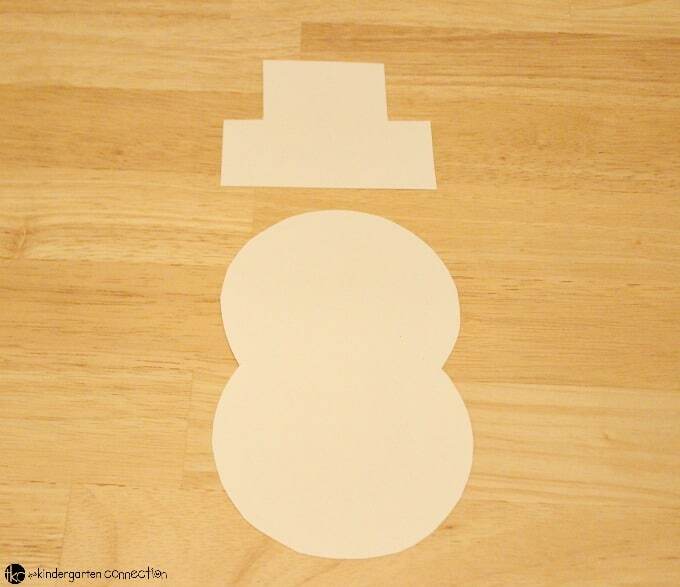 Cut out the snowman body and top hat. 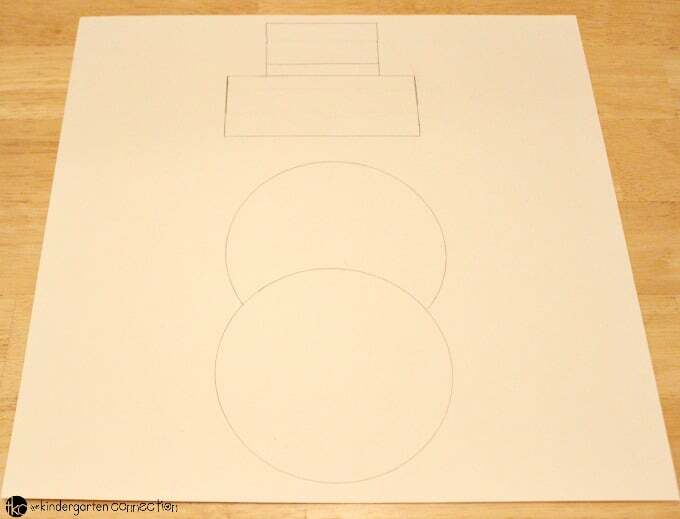 Use the top hat as a stencil for the remaining 9 top hats! 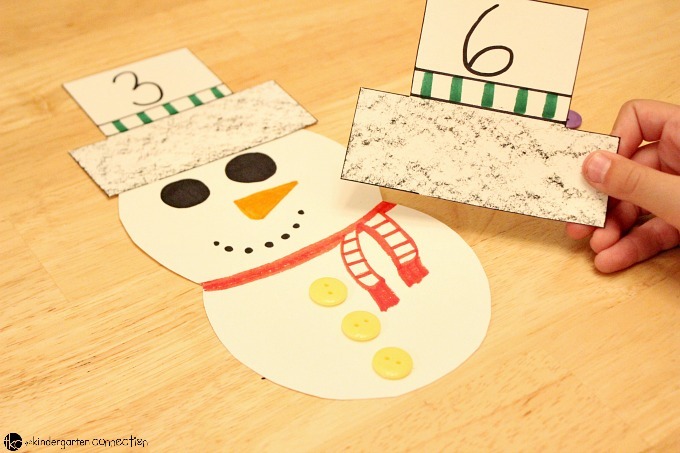 Draw a face on your snowman and decorate his 10 hats. Label the hats with numbers 1-10. 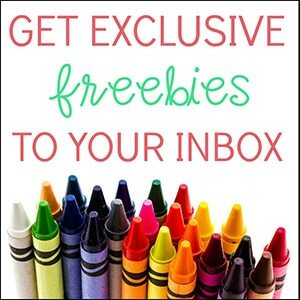 This activity is suitable for preschool and kindergarten children. 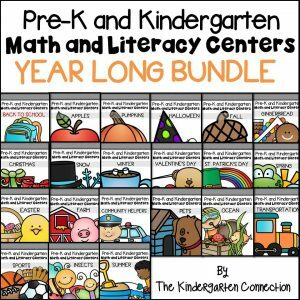 I would consider using this as a center activity. 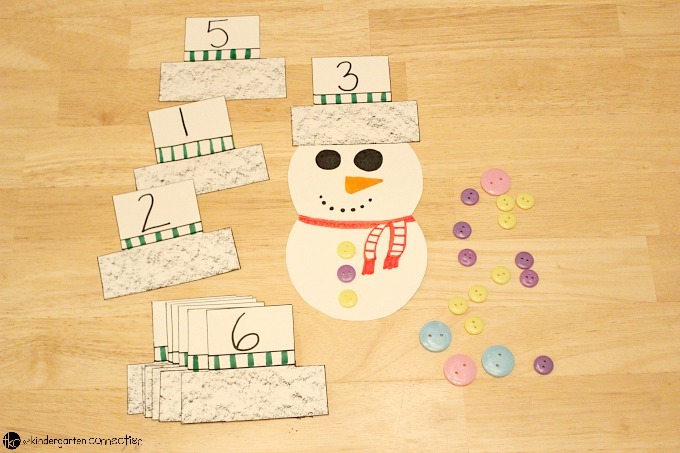 Put Mr. Snowman, his 10 hats and buttons in a center for children to practice counting and reading numbers. 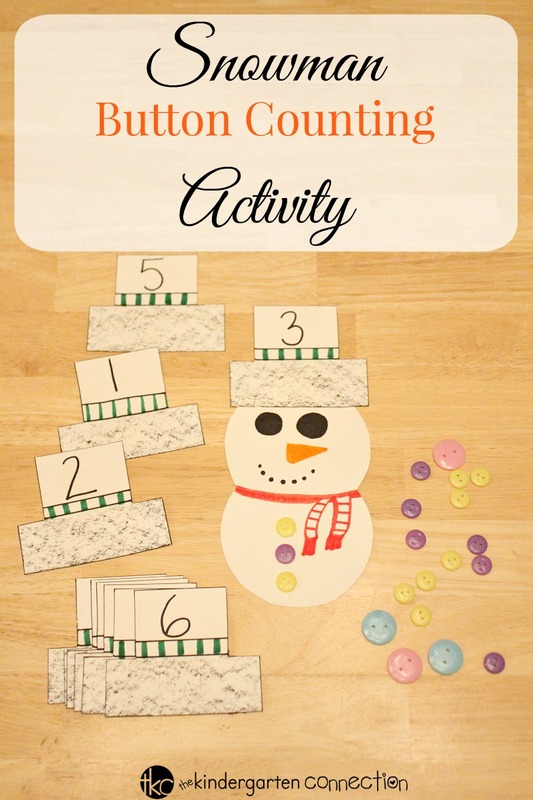 Watching my little ones have fun with this snowman button activity was so rewarding. 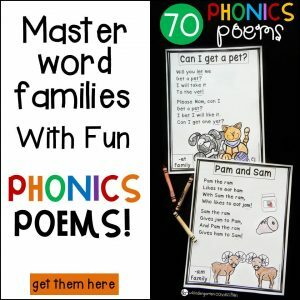 They couldn’t help but be happy and fully engaged. 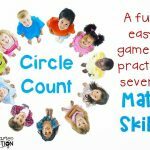 I just love finding fun ways to incorporate learning into our daily lives!